Ty Humburd's New Book "The Prey of Mantis" is a Thrilling Work of Psychological Terror as Three Friends Watch Their Relaxing Vacation Dissolve Into a Nightmarish Hell. 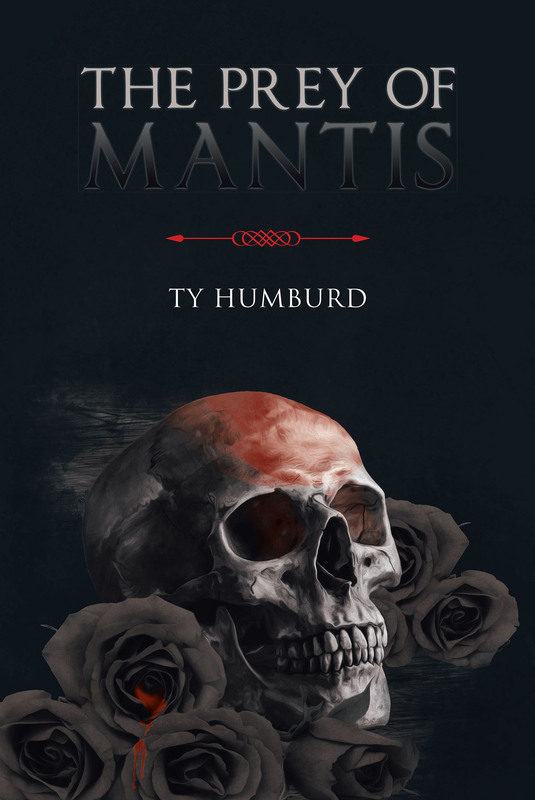 Davenport, IA, February 13, 2018	(Newswire.com) - Ty Humburd, a Midwest native with a dizzying appetite in extracurriculars and hobbies, has completed his most recent book “The Prey of Mantis”: a gripping and uncanny tale of a vacation gone terribly wrong on the most supernatural of scales. Published by Fulton Books, Ty Humburd’s book introduces Mr. Steve Price. Steve is a stockbroker from Chicago who decides to vacation with two coworkers that are friends. His wife, Susan Price, is a realtor, who agrees for her husband to enjoy himself for a change. Steve and his friends Jeff and Tim, eventually chose the great city of New Orleans as their vacation spot. But while they enjoy themselves, they begin to experience a chain of events that has them fighting for their very lives. The friends find themselves running from a grim figure, whose ability is walking through shadows and reappearing anywhere a dark shadow is. The grim figure is everyone's worst nightmare, including the people of New Orleans. It’s race against time in this epic story of survival that has everyone losing their minds. It’s a gut-wrenching, heart-stopping story that’s filled with the best of horror, providing a New Orleans cuisine of darkness, voodoo, mystery, fright, morbid imagery, blood, gore, and suspense. Even the most veteran horror lover will cringe in ghastly delight. Readers who wish to experience this chillingly macabre work can purchase “The Prey of Mantis” at bookstores everywhere, or online at the Apple iTunes store, Amazon, Google Play or Barnes and Noble.